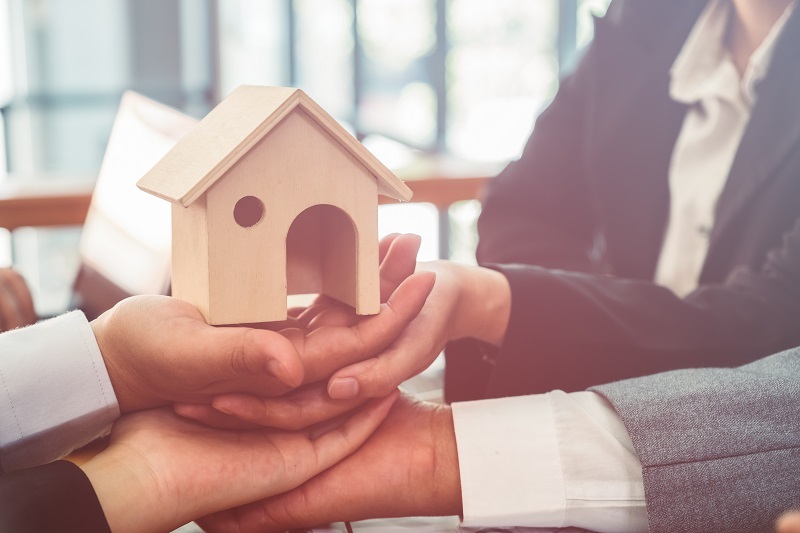 It is a legal procedure to transfer the property ownership from one person to another under the guidance of a conveyancing lawyer. The nature of the property may be a piece of land; building or an ownership flat conveyance procedure is similar for all. Conveyancing is a three-tier process, contract settlement and post contract formalities. If you decide to buy or sell a property, you must go through the legal procedures of conveyancing. If you buy a home, you will not get the ownership right of the property even after making the full payment. There exist multipurpose legal and financial activities called conveyance which you should follow before obtaining ownership of land. Registration in a Court or Government registration office. The sale of a property is determined by the laws and practices of the jurisdiction of the country where the property is situated. 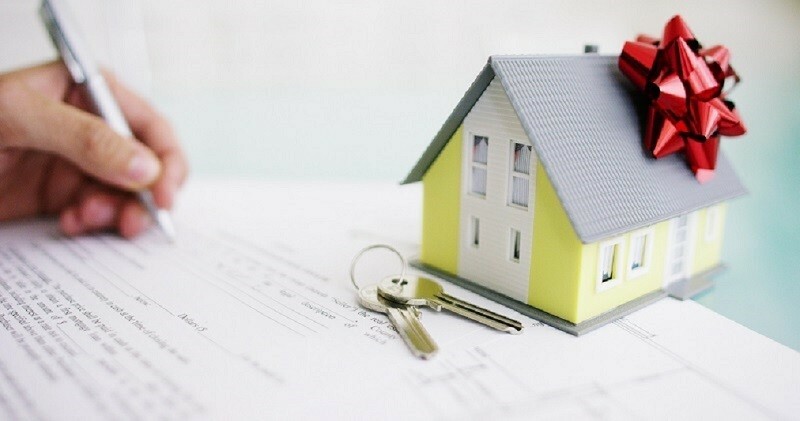 A buyer of the real property has the responsibility to ensure that he or she is buying a good and marketable title of the property which was followed by conveyancing procedure. It should be established by authentic documented proof that the seller is the genuine owner of the property and never sold it earlier to any other. Only he has the right to sell the property, and there is no impediment to the mortgage. Buyer is free to search legal records related to the history of ownership of the property to ensure it is clean and has unique ownership. A system of conveyancing is usually executed by the buyer and related expenses paid by him to ensure that the buyer secures the title to the land or property together with all the rights associated with the property under consideration. Serious flaw should be pointed out in advance before execution of the conveyance. It is very important that the legal document for conveyancing process is prepared following legal style and flawless description of every detail of the property systematically ensuring that all the issues are taken care of. Advisory: Your lawyer should take time off work to advise you to obtain the details needed to complete the conveyance. It is important to make complete the transaction in a structured manner. Timelines: Conveyancing is a tight schedule activity. So, a good conveyancing lawyer will set out the critical time frames from the start and suggest ways and means for further course of action. Your conveyancing lawyer will review the contract documents, discuss and clear all legal issues with you, negotiate changes required, if any and ensure that the contract is signed correctly. Why you need a Conveyancing Lawyer? 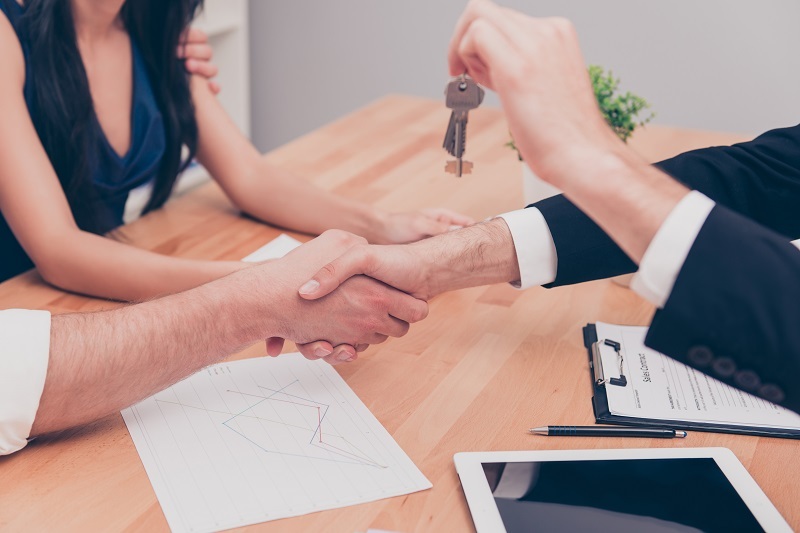 As he is knowledgeable in legal aspects, he can guide you throughout the conveyancing process, to prepare the ownership document within the time frame so that you may settle the matter in time. A conveyancing lawyer provides relief and can take the stress out of you. If you want to buy a property abroad it is important to get guidelines from international property solicitors to act on your behalf. A solicitor who is knowledgeable in legal issues for buying local property by foreigner and tax or other financial issues that may affect the transaction. In the end, it can be concluded that without execution of conveyance and registration, you have no legal right to the property despite full payment.